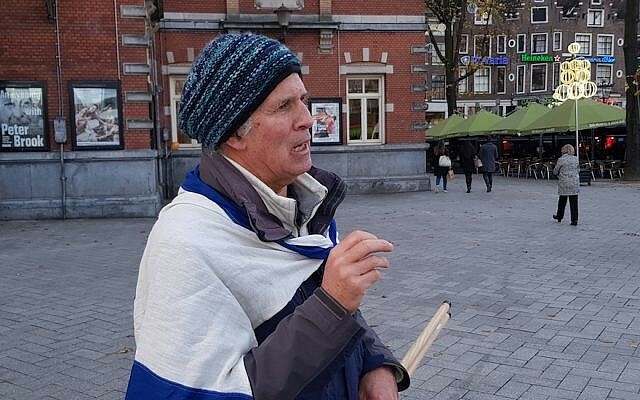 At least 20 pro-Palestinian protesters mobbed Michael Jacobs at the Dam Square while he was wearing an Israeli flag around his shoulders. They called out “Jew” and “Zionist” as several of them beat Jacobs. Police intervened and removed Jacobs from the scene with minor injuries, the NIW weekly reported Friday. He is retired and lives in Amsterdam. In a separate incident last month, Jacobs filmed himself with a body camera standing alone on the Dam. An anti-Israel protester called two horse-mounted police officers on him, who told him he was disturbing public order. Jacobs argued in that video that whereas staging rallies required permits under Dutch law, individuals may express their beliefs without prior approval. “The Jew will not move aside,” Jacobs said. One of the officers then is seen advancing with his horse at Jacobs’ direction, telling him, “The Jew won’t move aside? I will make him move aside.” The officers rode on after the exchange. 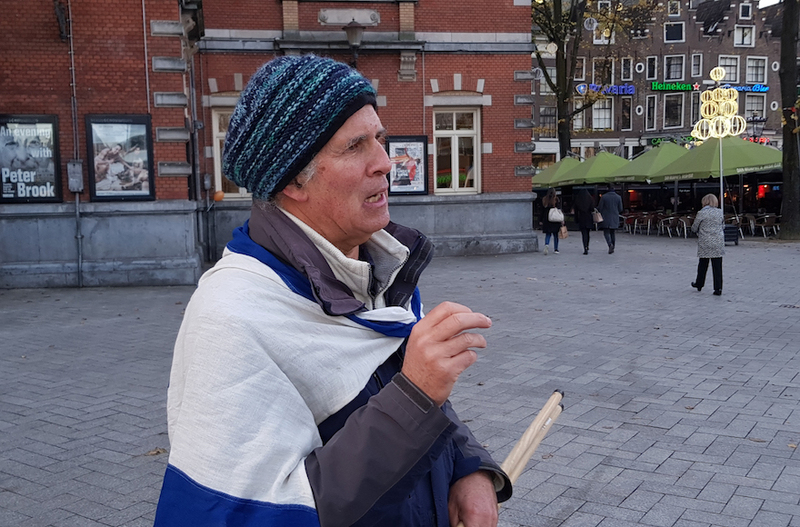 Jacobs has been arrested several times for demonstrating in favor of Israel at Dam Square, at times amid violence by the anti-Israel crowd and anti-Semitic hate speech. 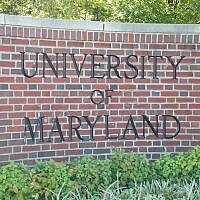 The municipality last year introduced a time and space-sharing schedule to minimize friction between the two parties.